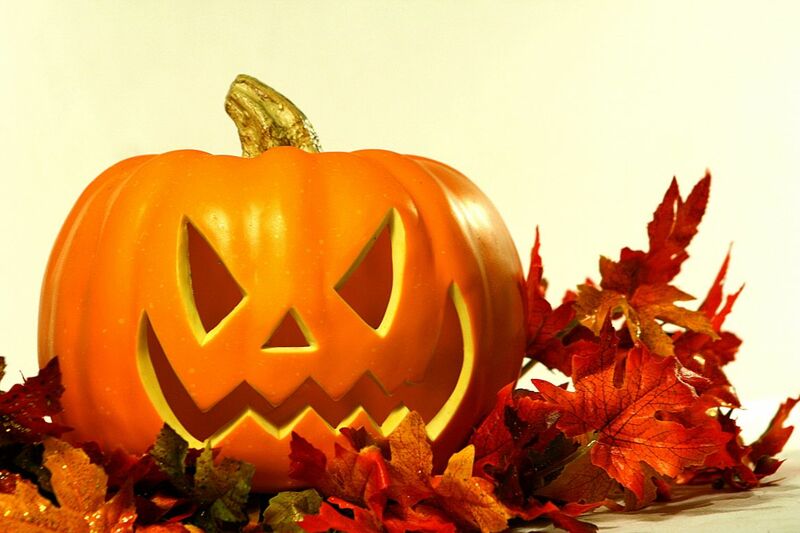 So here at Brecon Beacons Holiday Cottages we can’t think of a better Halloween party than one where you can round up your friends, book a large holiday cottage in a rural area, and have a weekend of fun and games. It’s the perfect weekend retreat that’s also loads of fun, a fine reunion and you can enjoy some good old county air! Dovecote Cottage -Lovely surrounding, soaked in history and ideal for a weekend away with a group. 1. Apple Bobbing – Good old fashioned fun, if you really want to give the game a bit of an edge add a bottle of your favourite drink. Buy a dozen or so apples, fill up a very large tub and see who can grab an apple using only your mouth. 2. Fancy Dress Competition – fancy yourself as a bit of a fashion designer for a zombie? 3. Halloween Guess Game – Write done some scary characters onto a post-it note paper and put it on the forehead of each guest. They have to ask questions to find out who the person is, and the answers can only be yes/ no. The first person to know theirs first wins, the last person loses… Expect lots of laughs.